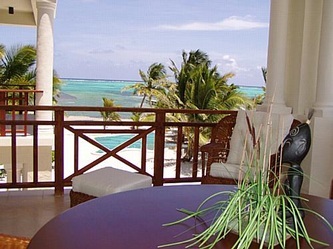 Blue Reef Island Resort "Our Belize Vacation" - "Our Belize Vacation"
Visitors searching for luxurious accommodations at Ambergris Caye Resorts seem to identify our featured One and Two Bedroom Suites to their liking. 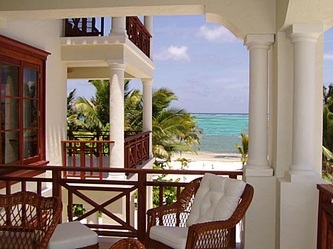 Our Suites also have breathtaking views of the Belize Barrier Reef, Caribbean Sea and provide plush amenities designed to pamper not prevalent in Ambergris Caye Resorts. 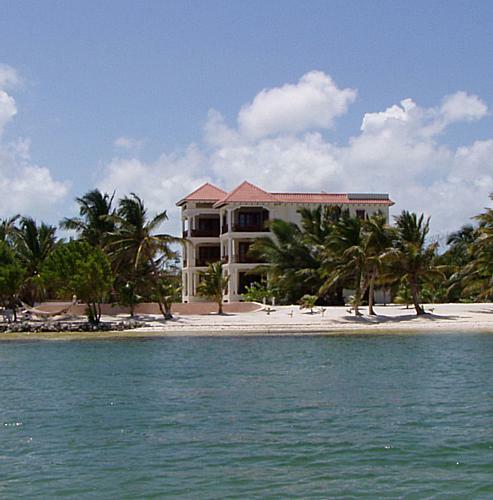 Our Belize Resort is nestled away on the seductive island of Ambergris Caye, only a few miles from the Mexico border south of Cancun. 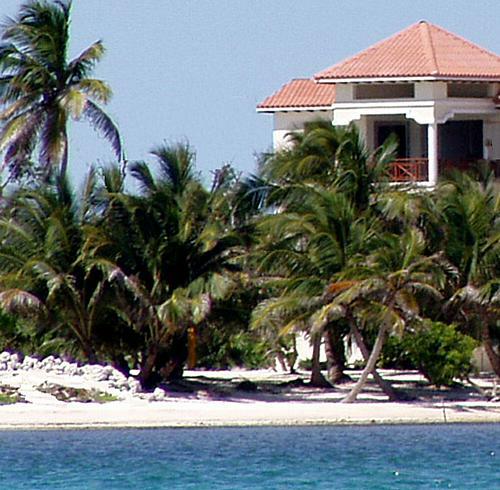 If you are looking for a Vacation, Destination Wedding, Wedding in Belize, Island Wedding, or Fishing Trip, we hope you enjoy our website and then join us at Blue Reef Island Resort for your Belize vacation, wedding or trip. 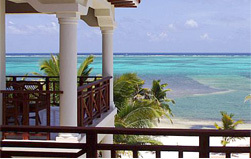 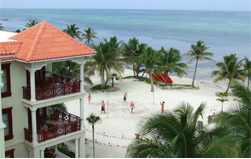 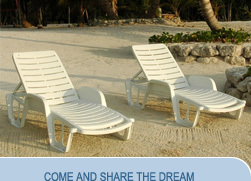 _Blue Reef Island Resort is a tranquil, secluded, world class resort on the Caribbean Island of Ambergris Caye, Belize. The resort provides luxurious one and two bedroom suites with immediate proximity to once in a lifetime experiences for our guest and owners. To visiting guests, Blue Reef Island Resort provides a tropical island getaway with everything that could be hoped for in a dream Island vacation. 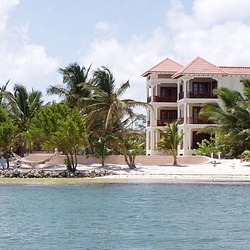 For all who visit it is a beautifully situated sanctuary from normal responsibilities set in the sands of the island surrounded by the coconut palms and cooled by the breezes of the Caribbean Sea. 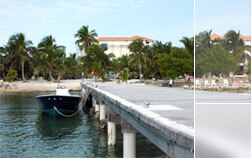 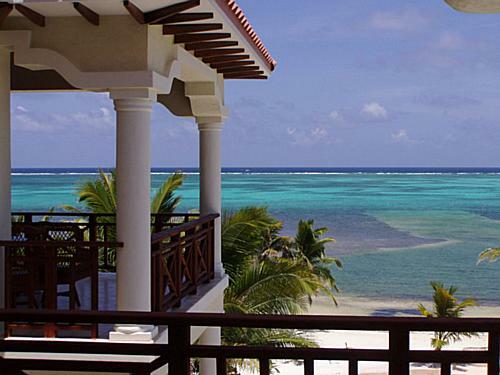 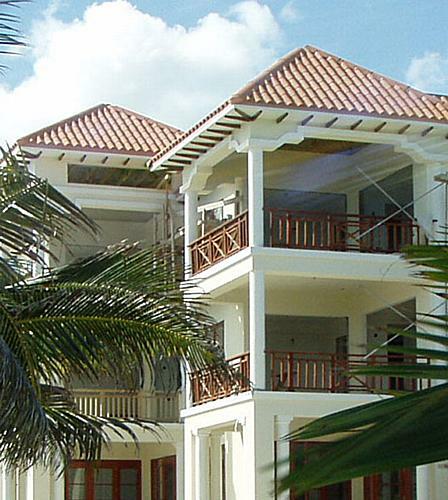 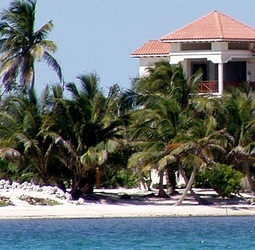 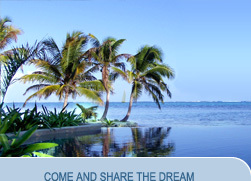 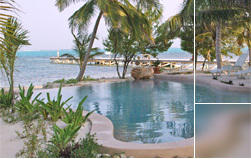 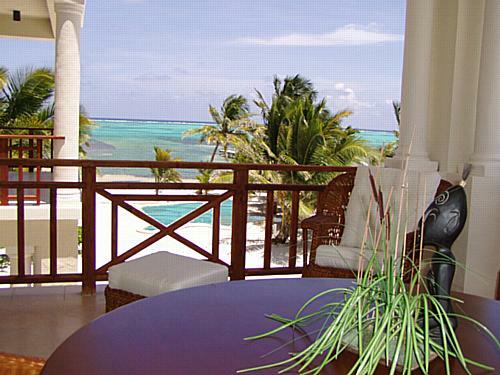 Blue Reef Island Resort is a tranquil, secluded, world class resort on the Caribbean Island of Ambergris Caye, Belize. 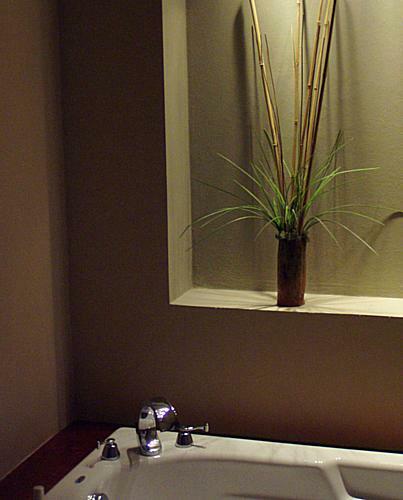 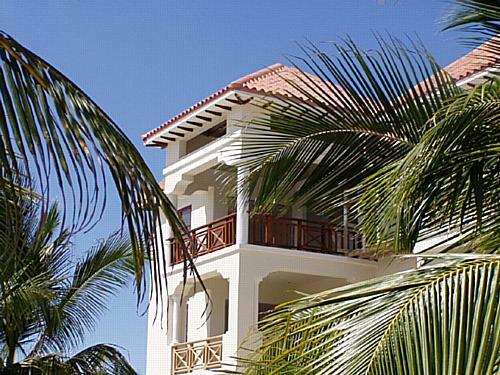 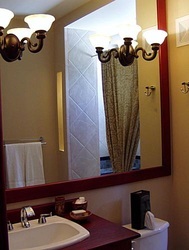 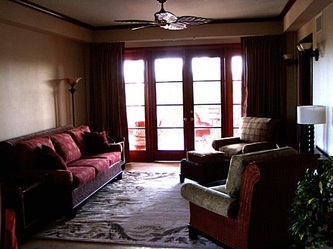 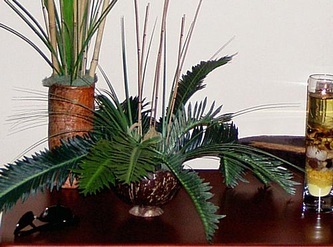 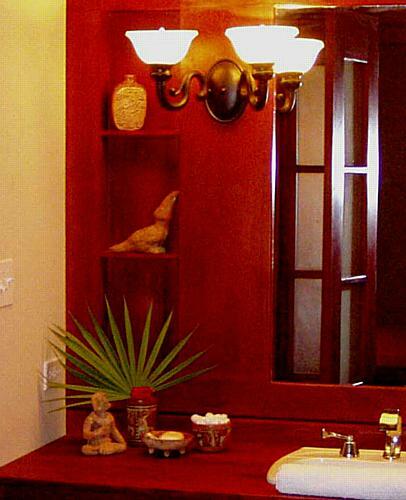 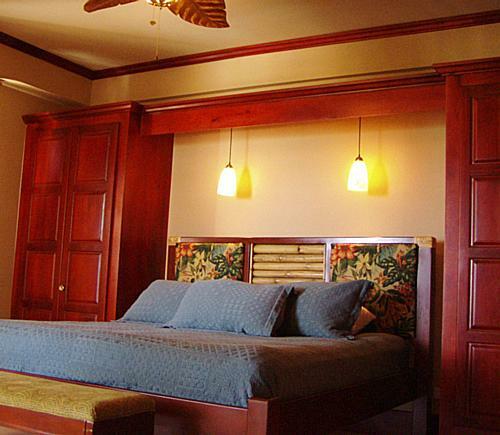 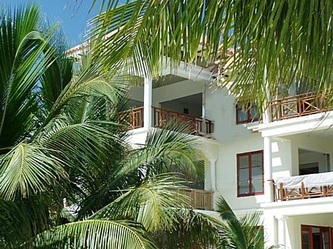 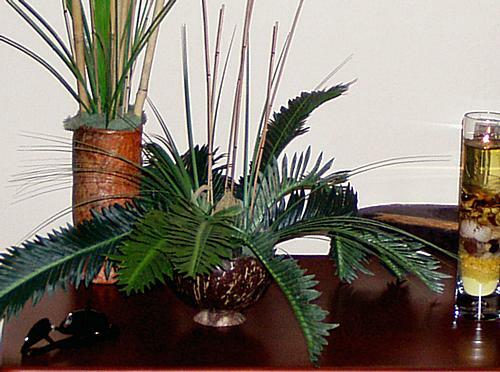 The resort provides luxurious one and two bedroom suites. 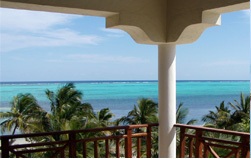 All suites are superior rated and overlook our infinity pool and the Barrier Reef. 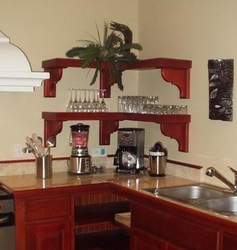 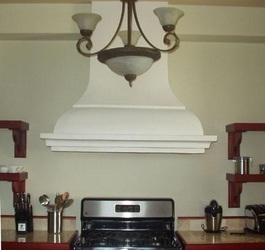 Dinning and bar on-site, include butler service, being served in your suite or on your balcony.